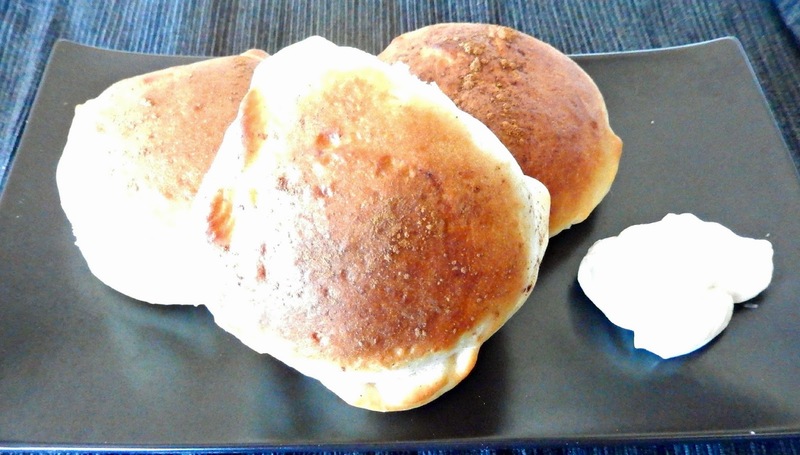 Pretzel Pillows with Creamy Cheese Filling – Chit and Chats…. Our last trip to Disneyland was so much fun and tasty!! Yes, I said tasty! I don’t know what was going on with me, but our latest trip to Disneyland had me drooling for tasty treats! Everywhere we went, my mind was set on finding good food to eat. I was so hungry when we got there, so we stopped over on the Refreshment Corner on Main Street. They offered the best stuffed pretzel I have ever encountered! 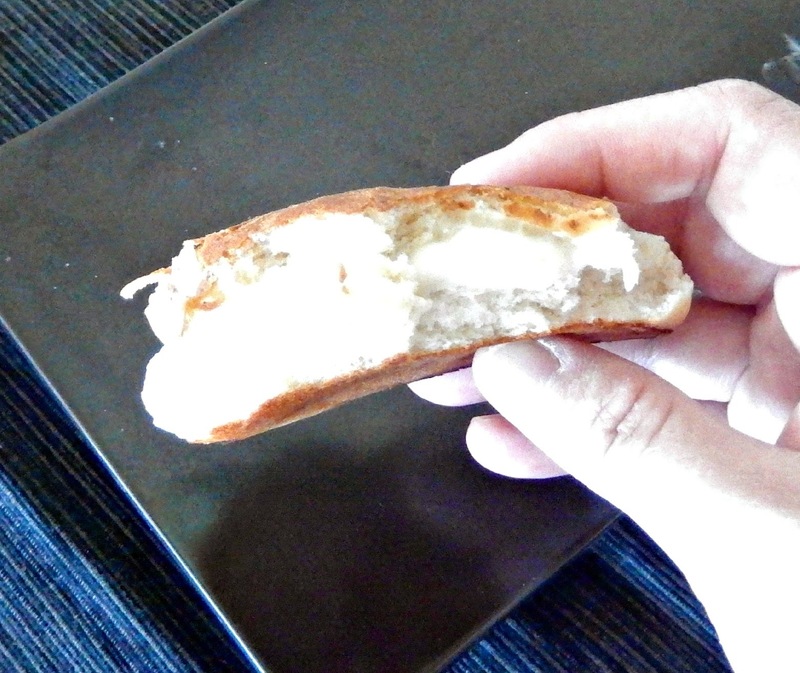 They offered a variety of fillings, but I have a soft spot for anything cream cheese filled so I opted for that one. Boy, it was the best decision ever! Soft, creamy, not too sweet with a hint of cinnamon. Yummmmm! It was so good I had to have another one right before we left! Now, 4 days later, I’m having major cravings. Of course, there’s no way to go and get it without spending way too much money. So, I decided to try and make it myself by combining a couple of recipes that I already had. I’ve had a Buttery Soft Pretzels recipe submitted by Christa Rose on All-Recipes.com that I’ve tried before. Then I found a Creamy Strawberry Crepes recipe by Meliss also on All-Recipes.com that had a cream cheese filling. 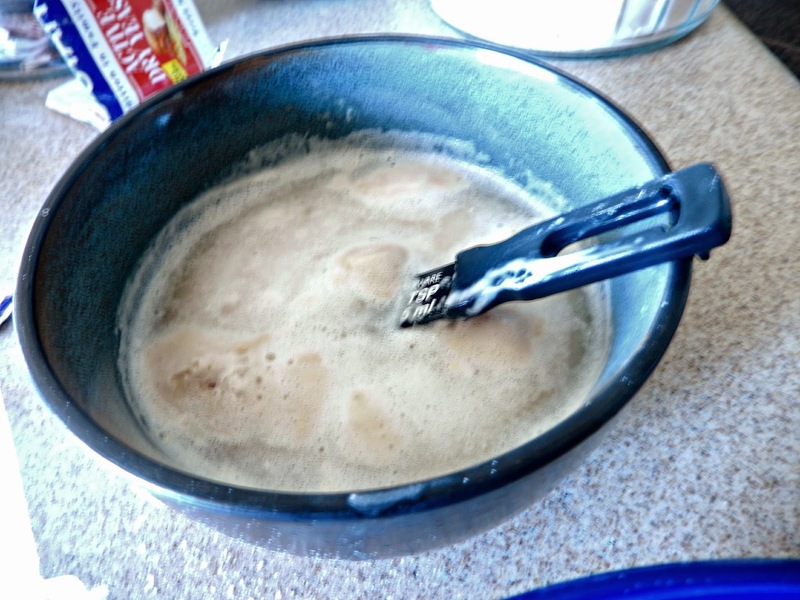 In a small bowl, combine all 3 ingredients and let stand for 10 minutes until creamy/bubbly. 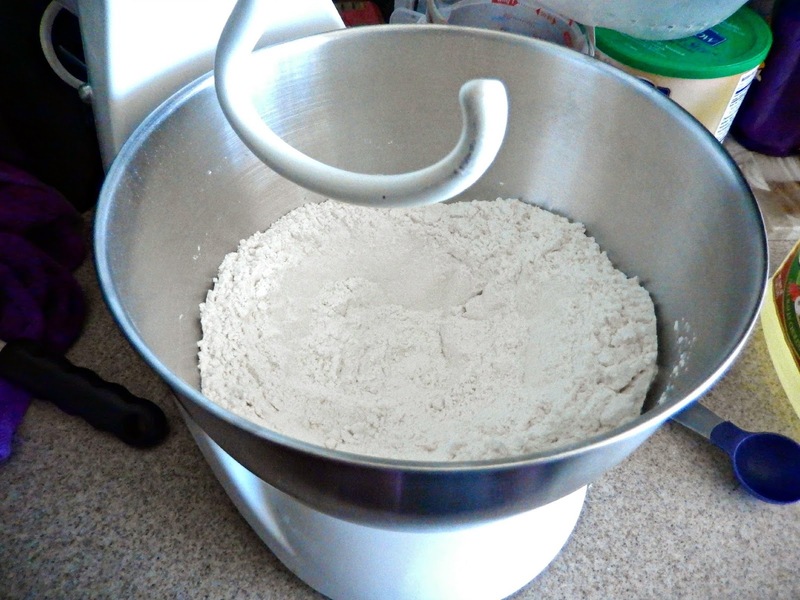 Combine the dry ingredients and make a well in the middle. 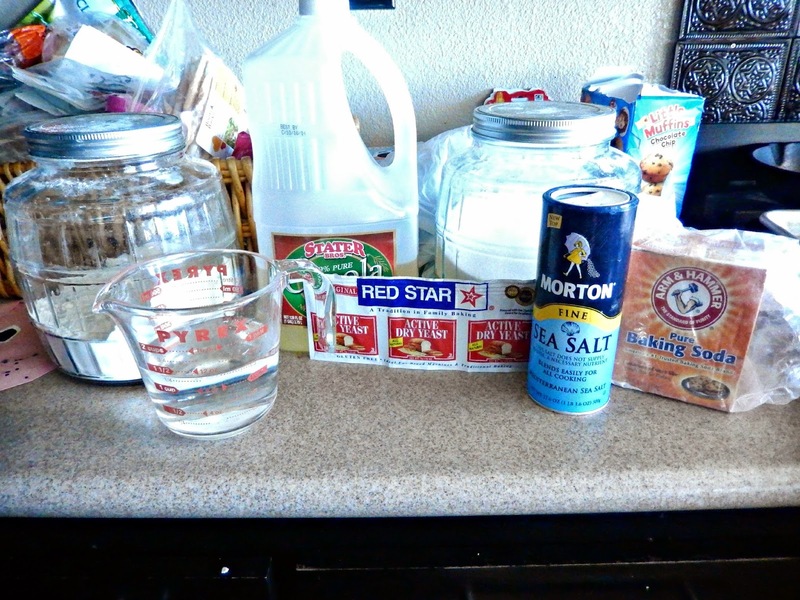 Add the oil and yeast mixture to dry ingredients. 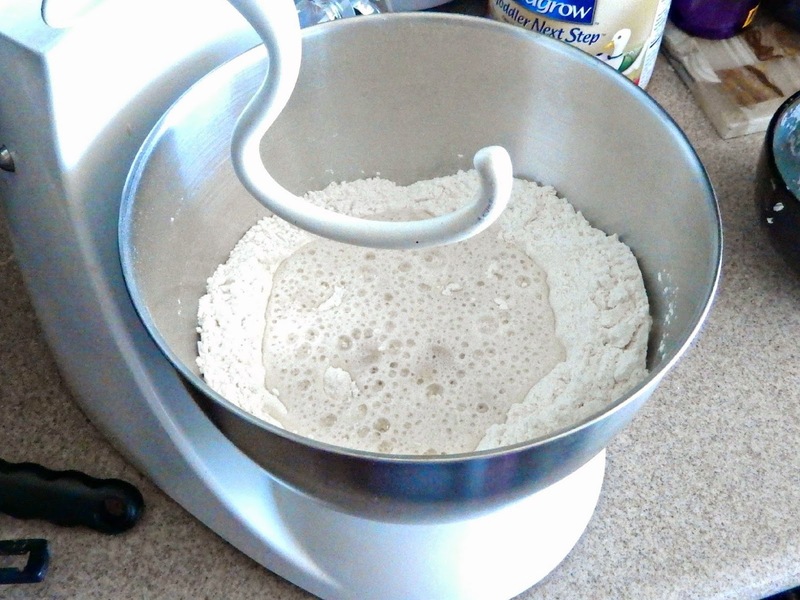 Mix to form dough. 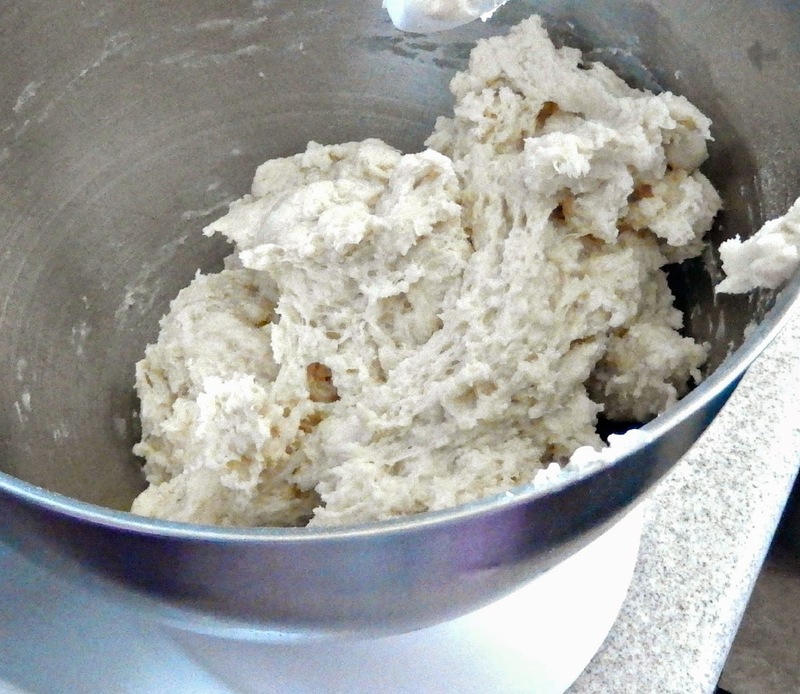 If the dough looks too dry, add 1-2 tablespoons of water. 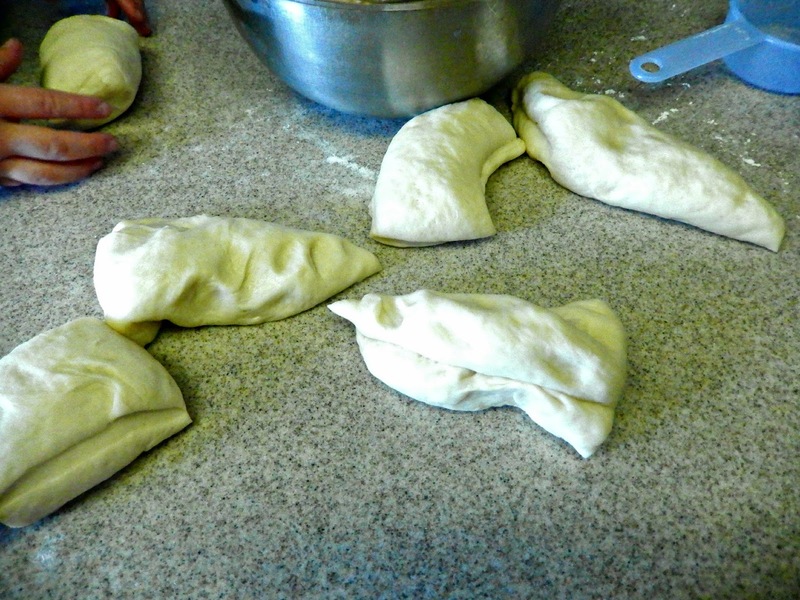 (I added 1 tablespoon) Dough is ready when it pulls from the sides. 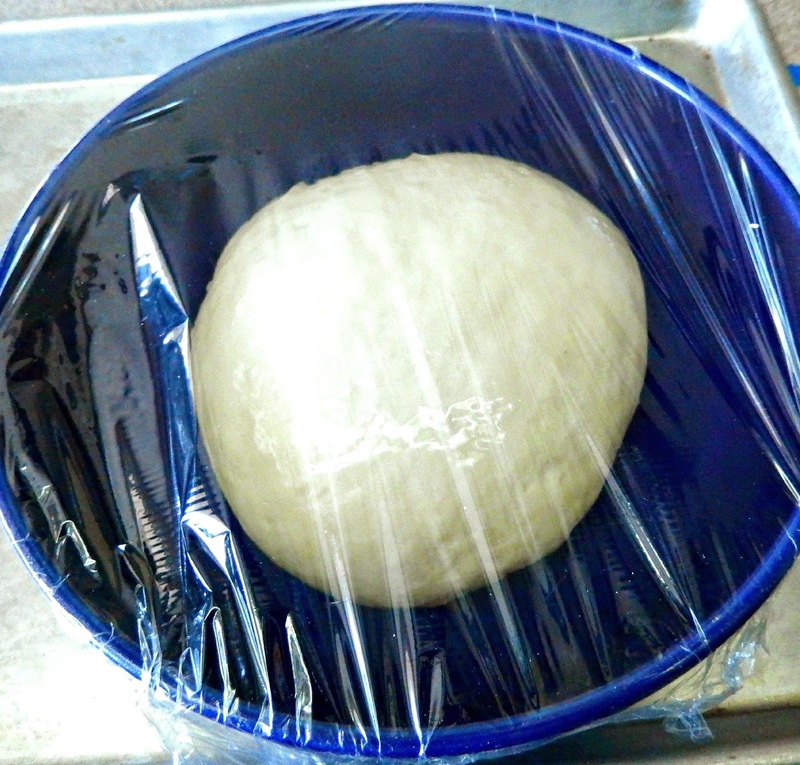 Knead the dough about 7-8 minutes until smooth. 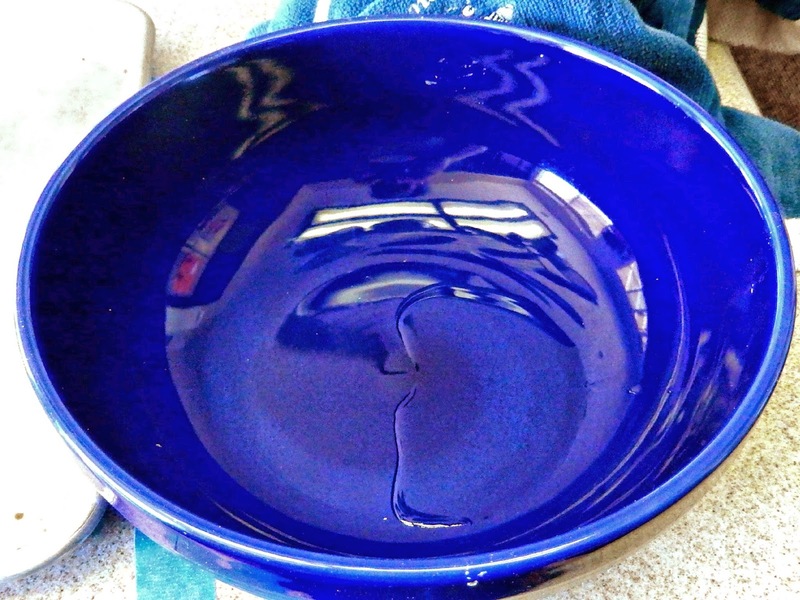 Lightly oil a large bowl, place dough in the bowl and turn to coat. 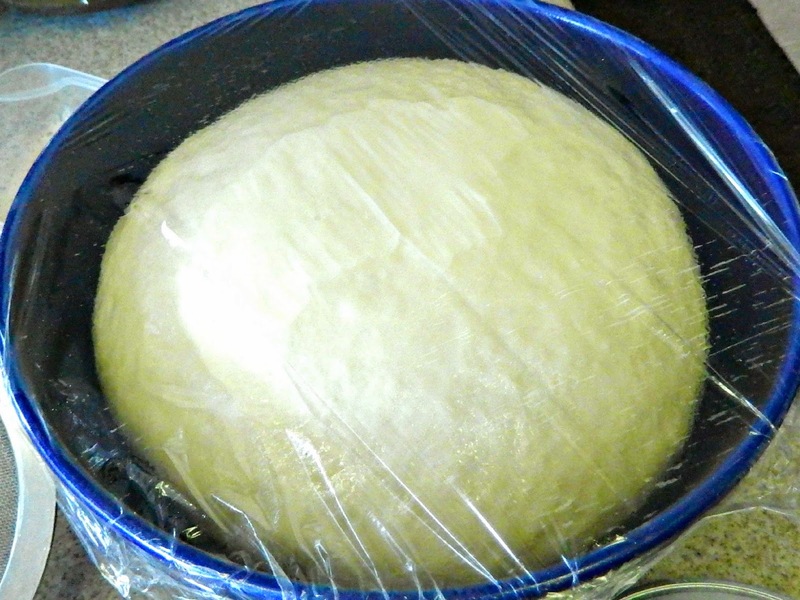 After about an 1 hour, your dough should have doubled. 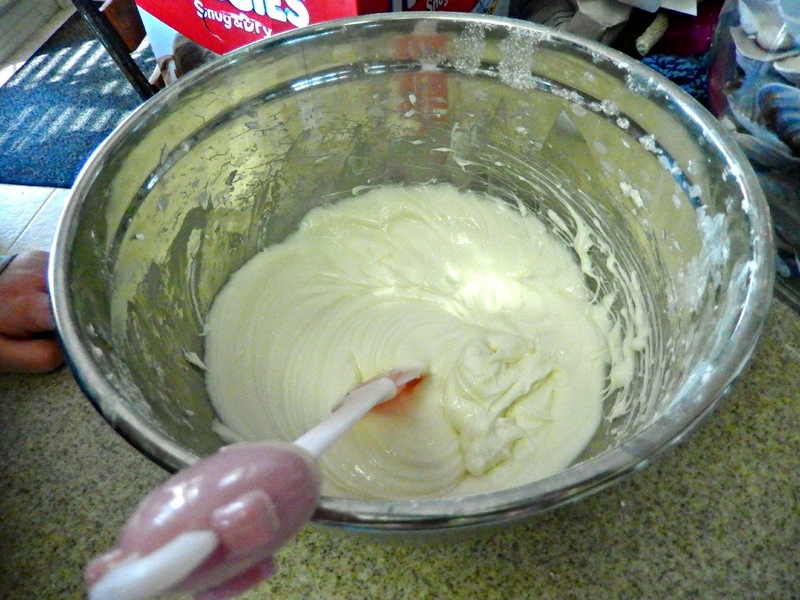 Cream with a hand held mixer until smooth and creamy. 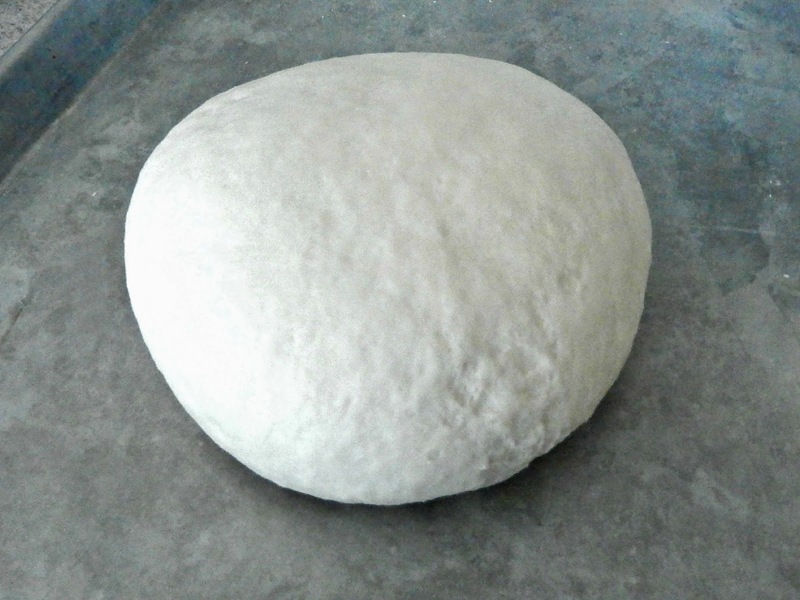 Cut dough into equal parts. Heat 4 cups of water in the microwave until hot, about 4 minutes. 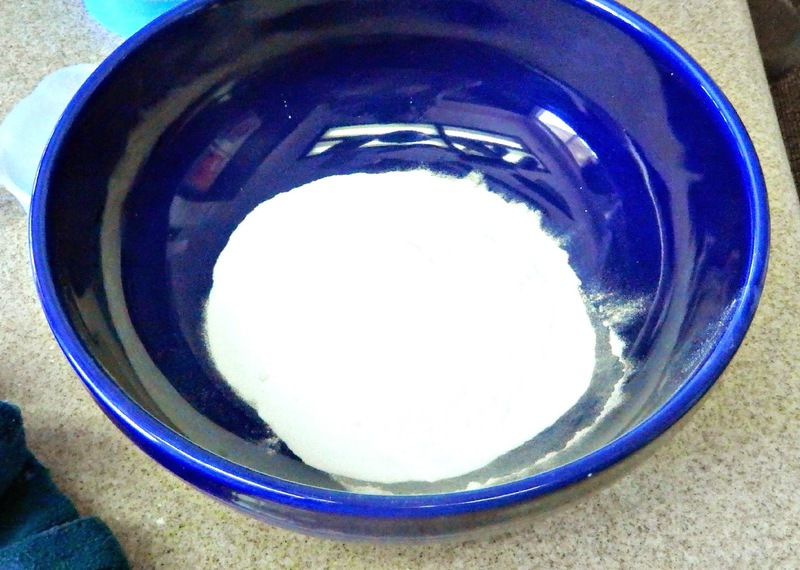 In a large bowl add 1/2 cup baking soda and add the hot water. 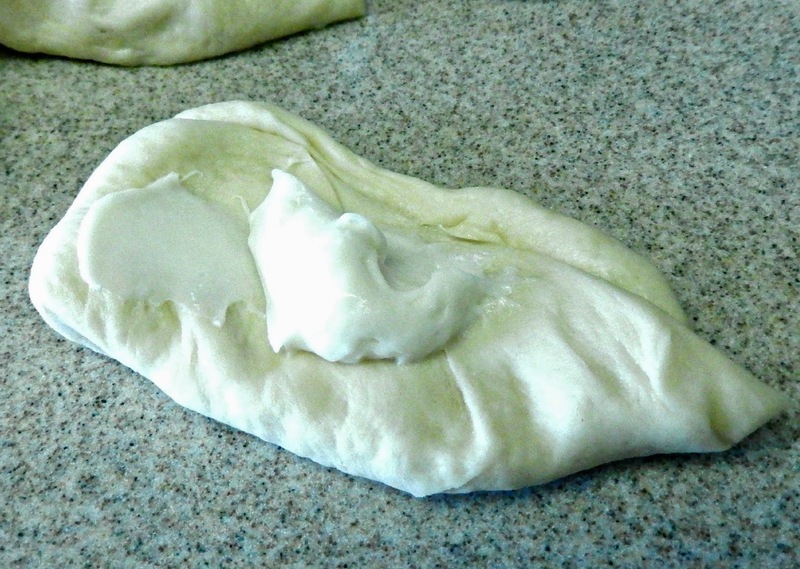 Make a little pocket on the dough to hold the cream cheese filling. Pull one side over and pinch all the sides to keep the filling in. 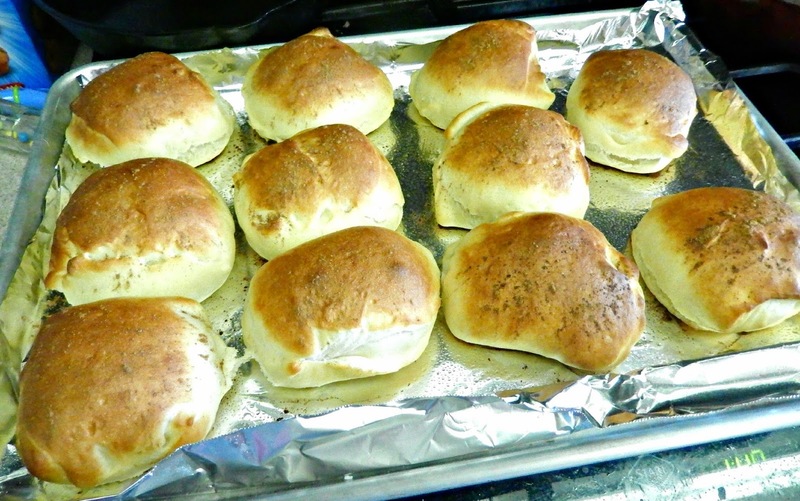 Roll it to look like little “pillows”. 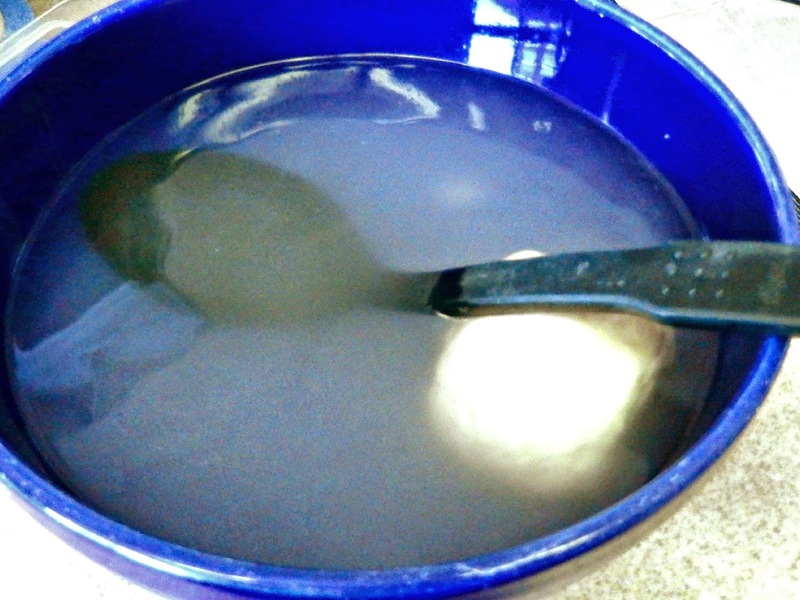 Drop each “pillow” into the hot water mixture and strain it with a slotted spoon. 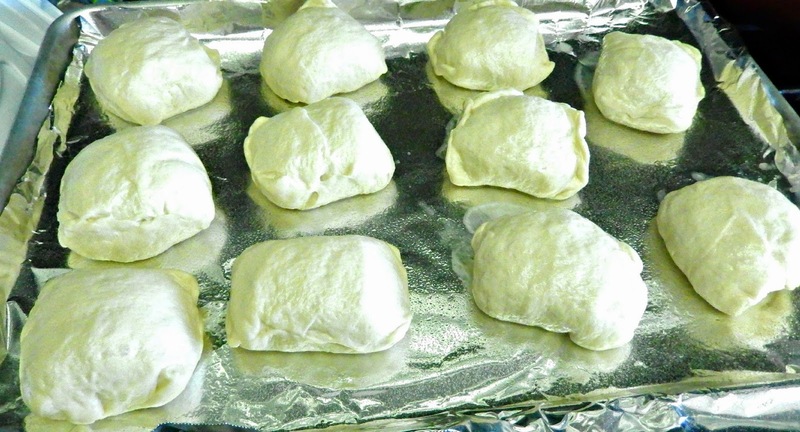 Place each pillow onto a greased cookie sheet. (I like to line mine with foil for less mess and used cooking spray). Sprinkle a little cinnamon, if desired. Place in the oven for 8 minutes. Pretzel buns are done when nice and golden brown. Cool on a wire rack for about 10-15 minutes. And….you’re done! I added a teaspoonful of the filling on the side, but to be honest, I ended up not needing any extra! Let me tell you, this is amazing!!!! So soft, fresh, creamy and so, so, so yummy! Much better than the Disneyland ones. There’s were shaped like a pretzel. 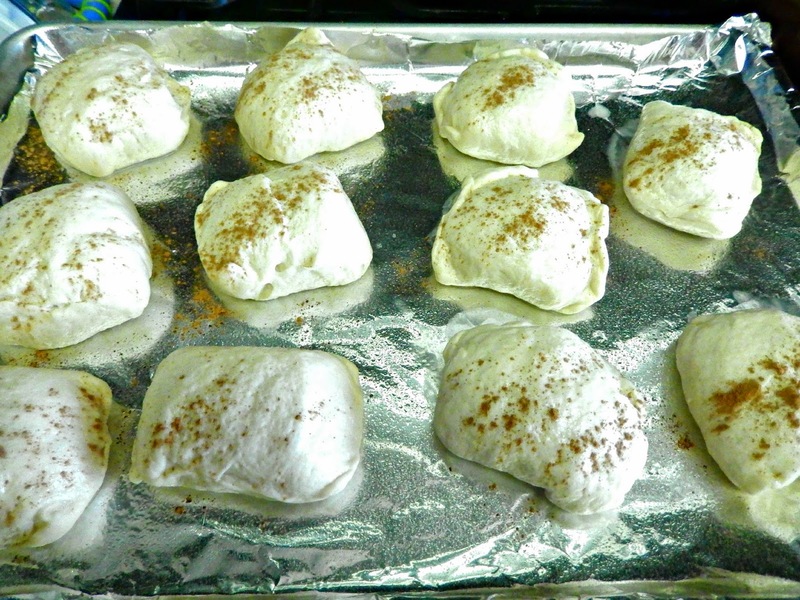 Making it into little “pillows” gives more filling and more puffy goodness! I am so glad that I tried making it myself! Now I can have these any time I want and is much cheaper!!! Although, my waistline probably is not going to be too happy if I don’t use some self control. LOL But I think I will die happy! He he he. Please let me know how you like it! I would love to hear from you! 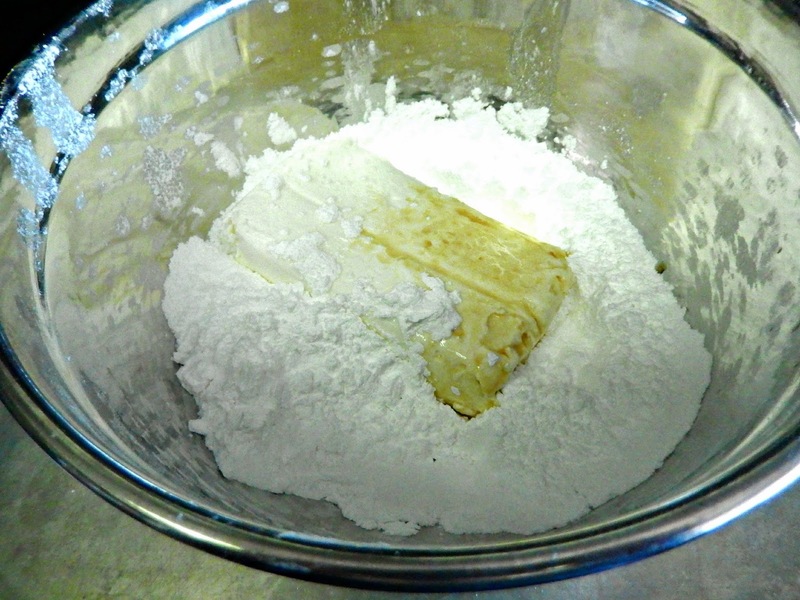 Add fresh fruits into the cream filling or on the side. Making a chocolate filling, caramel or Bavarian Creme. Using jam or jelly for the filling. Use cheese filling with bacon bits.